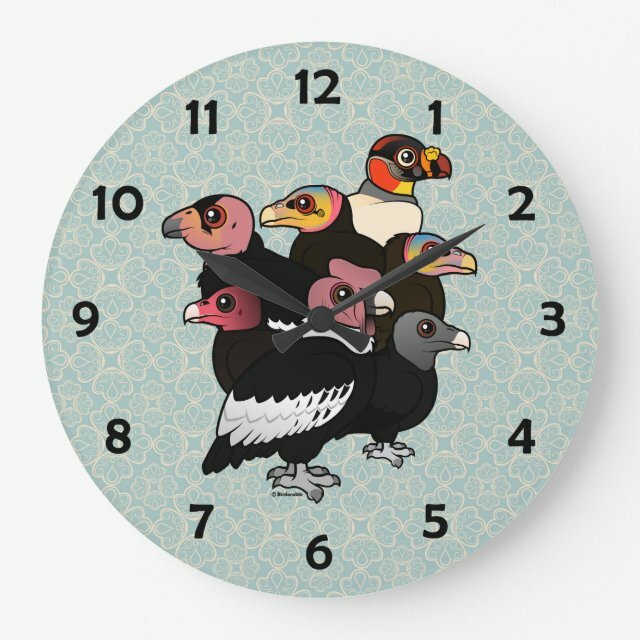 It's time to show off your favorite art, photos, and text with a custom round wall clock from Zazzle. Featured in two sizes, this wall clock is vibrantly printed with AcryliPrint®HD process to ensure the more... highest quality display of any content. Order this custom round wall clock for your walls or give to friends and family as a gift for a timeless treasure. 2 sizes: 8" diameter (medium) or 10.75" diameter (large).